From classic cars to groomsmen in matching suspenders, antique tables, and old-style liquor bars with home-brewed whisky, vintage weddings have become somewhat of a trend in recent years. 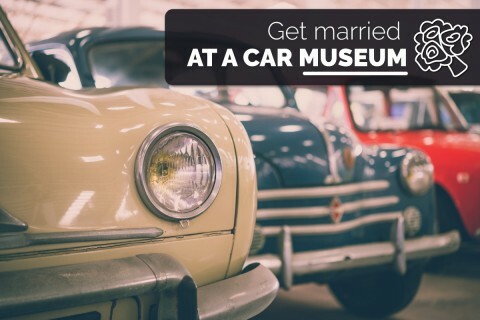 And with couples now looking back to the past for inspiration, it’s no surprise that classic cars have made a comeback in the wedding industry. 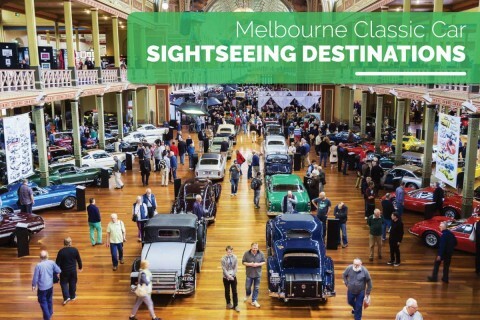 In this article, we take a look at five top tips for incorporating classic cars into your special day! 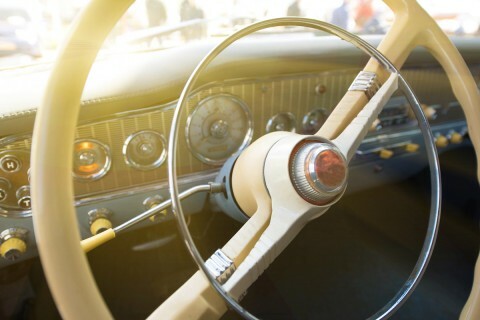 At Door to Door Car Carrying, we’re meticulous about making sure that your classic car is relocated safely and securely. 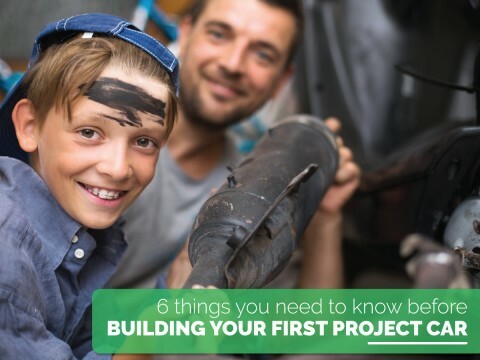 We’ll liaise with you about your move every step of the way and ensure that you’re always informed about where you car is and what condition it is in. We even offer on-site pickup and delivery to your door! 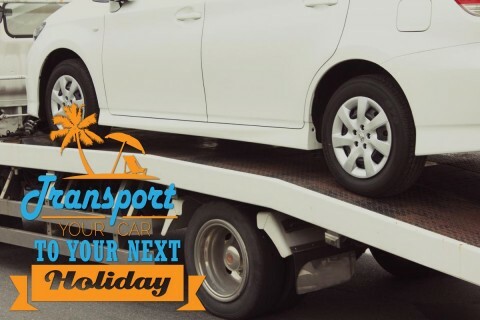 Whether you need to move a fleet of classic cars to a club event or your beloved family car to a holiday destination, successful vehicle transportation requires thorough planning and research. 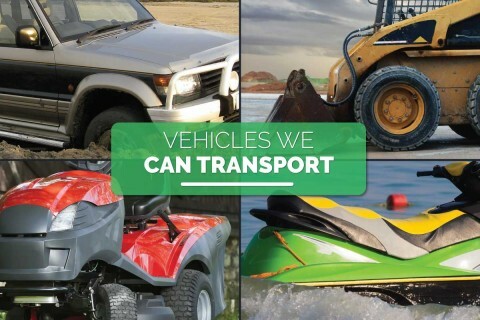 In this article, we take a look at how to prepare your car for travel and minimise the risks associated with vehicle transportation. People move for many reasons. 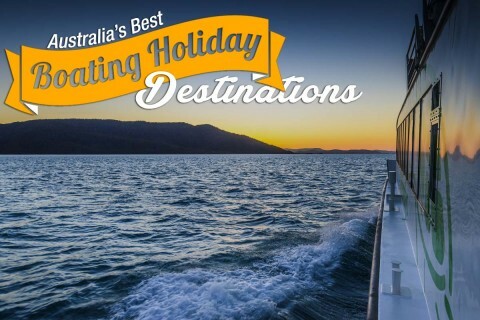 From relocating to a new job in a big city to beginning university in a different state, travelling to visit extended family on the holidays, or even eloping on a 3-month adventure into the Australian outback with a motorhome, boat, and trailer in tow. 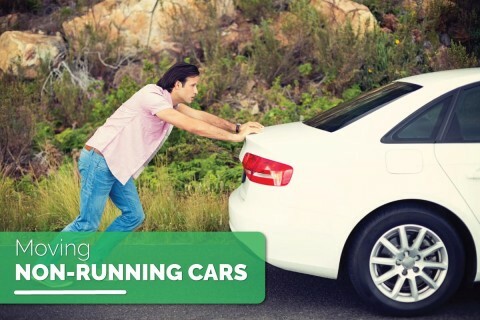 Whatever the reason, at Door to Door Car Carrying, we’re experts at helping you move! 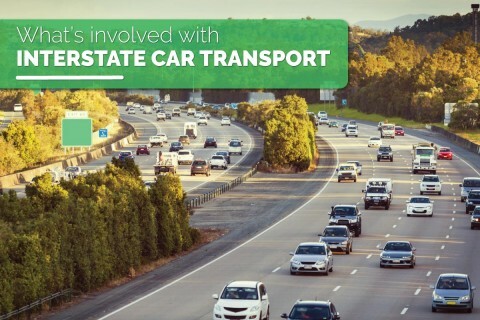 What’s Involved with Interstate Car Transport?